Welcome to RUSHANIBLIX Rottweilers. 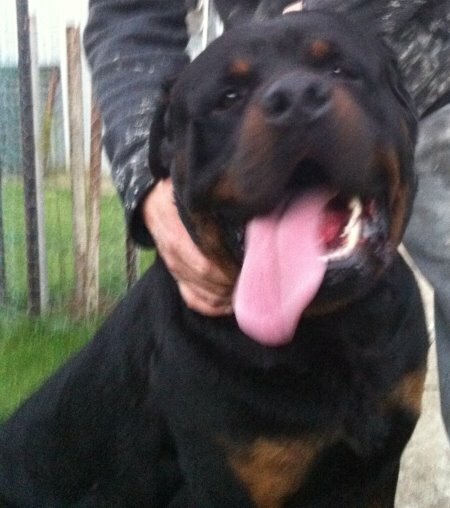 We have owned Rottweilers for the past 20 years and love working with the wonderful breed. 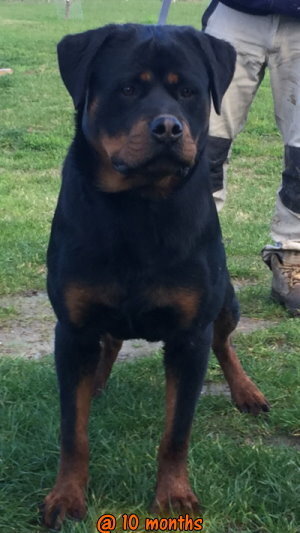 Rushaniblix Rottweilers are located in the south east of Melbourne, Australia and we strive to breed quality and only from the best bloodlines around the world and Australia. All stock is hip/elbow scored, tested for JLPP and have eye and mouth certificates. We endeavour to always breed from a healthy stock displaying a balance temperament and very strong working drive. After all the Rottweiler is first and for most a working breed. 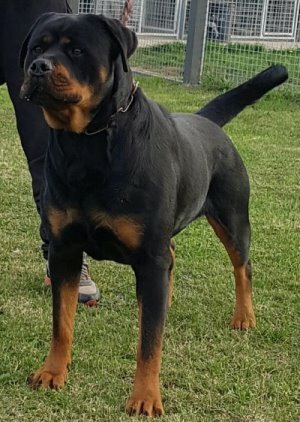 My father first owned a Rottweiler in the stage of the late 90 s coming from family experience which has given me and inspired my passion and time to the fantastic breed. As a childhood growing up with Rottweilers it has given me great achievement and passion towards my dogs.